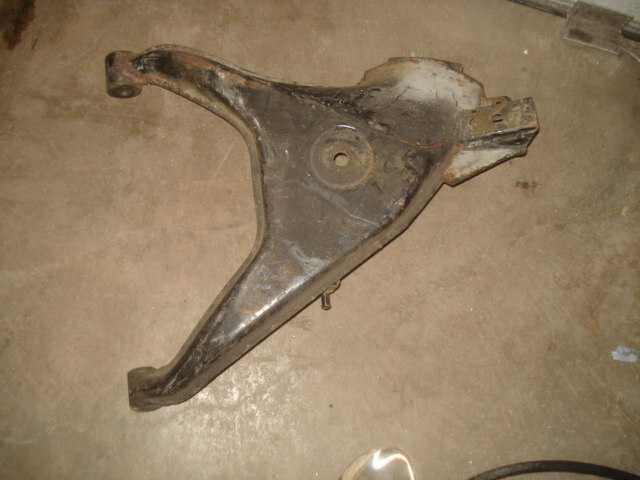 Good used rear control arm for Scorpio. Specify Left or Right side. Price is for each. Can restore to new condition if desired.